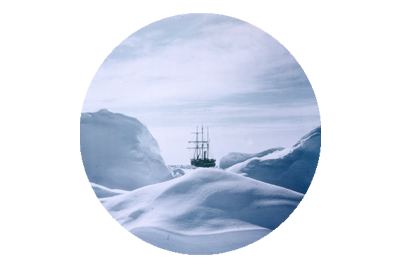 Historian Thomas R Henry wrote in his book The White Continent – “The Weddell Sea is, according to the testimony of all who have sailed through its berg-filled waters, the most treacherous and dismal region on earth.” Few, if any, would disagree with him. Winds are predominant in the area and frequently blow at an almost constant and unrelenting gale force, with little interlude. It has been established that the wind will manifest and appear as one of two meteorological situations, which are either a broad east to west flow of cold but stable air, or an intense cyclone. The crew of the James Caird would experience both. Nothing was easy aboard the boat, which was under constant siege from wind and waves. The sea continuously crashed over them, and the men were almost always wet and freezing. Cooking on a primus stove became a task for three men, as both stove and pot needed to be held steady, and when it came to sleeping, the men had to do so beneath a leaky canvas decking, and on top of the bags of jagged rocks, which had been placed in the boat to act as ballast. To add to the discomfort everything below deck was soaked, and the rocks needed to be moved on many occasions, to allow access to the pump, which was repeatedly blocked by the moulting reindeer hairs of their saturated sleeping bags. 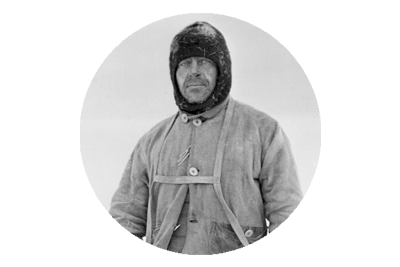 Despite the enormous difficulties Shackleton ensured that meals were regular, for the weary crew – the demands of their quest insisted that their vitality was maintained. 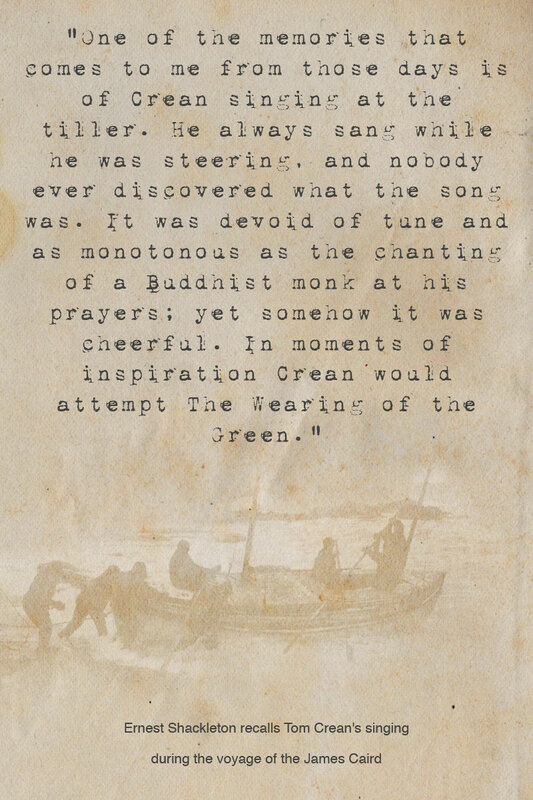 Shackleton who was on the tiller spotted what he thought was a clearing in the murky skies, between south and south-west. 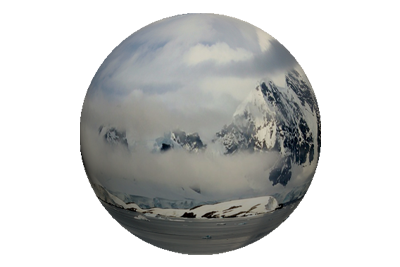 As he watched, the clearing loomed ever larger, and when it was almost upon them Shackleton realised it was in fact a gigantic wave, towering above them. 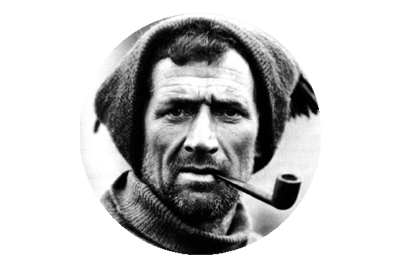 He screamed at the men below deck to brace for impact, and when the wave hit hurling them forward, they were according to Shackleton “in a seething chaos of tortured water”. Miraculously they emerged from the enormous hit but the boat was almost full of water, and they bailed frantically for their lives. “During twenty-six years’ experience of the ocean in all its moods I had not encountered a wave so gigantic,” Shackleton later said of the incident. They had survived but everything on the boat was now sodden again. Even 100 years on from the epic boat journey, that was the voyage of the J ames Caird, it remains difficult to fully comprehend or appreciate, the enormity of the achievement of the six man crew.